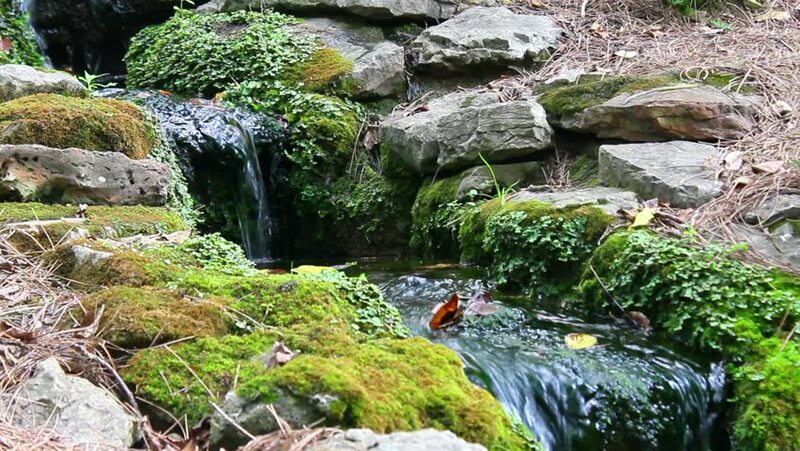 A small waterfall with accompanied sound. hd00:07Waterfall. Waterfall and moss. Slow motions. hd00:29Clear water flowing on river.